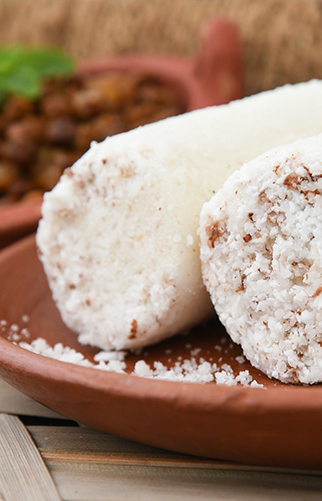 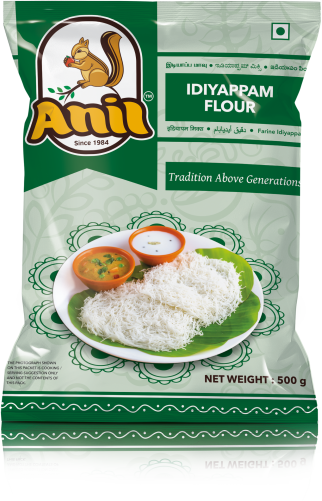 Rice has been the staple food of India since historical times. 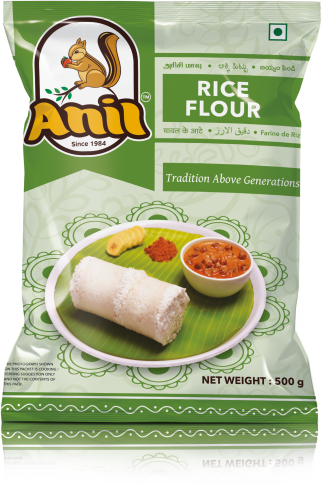 A variant form of this rice is the ground form of it which can be stored for long durations and used to make instant recipes. 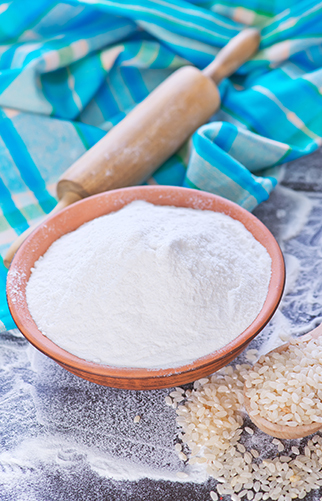 Rice is first roasted or dried to remove any moisture in it and then ground into a fine powder as the rice flour. 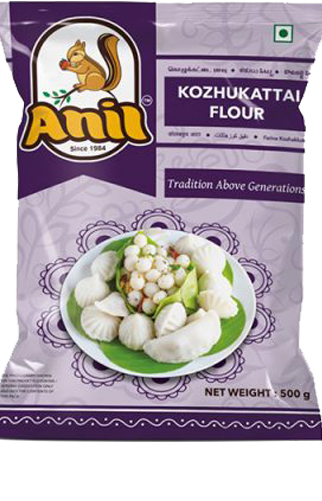 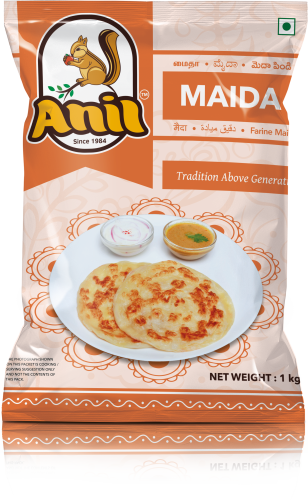 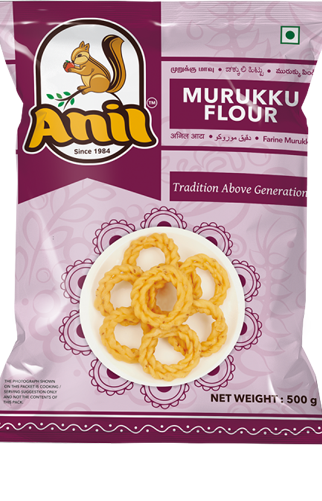 This flour can be used to make many recipes like kozhukattai, puttu, idiyappam etc.